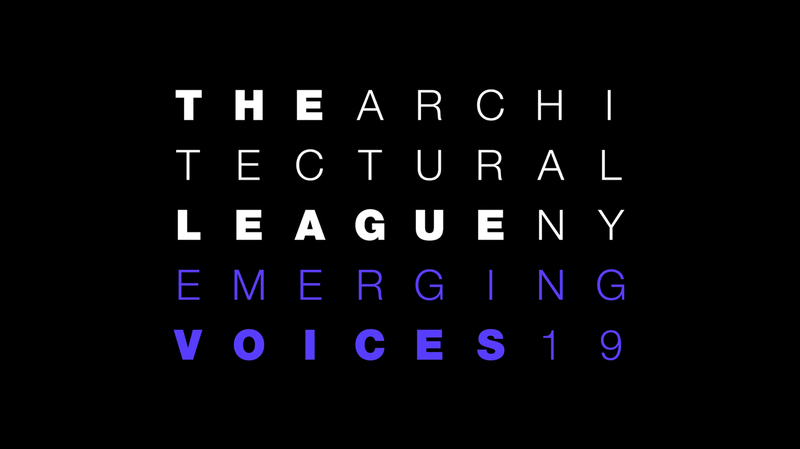 This past Thursday firm principal - Ben Waechter - presented a lecture in New York City as part of The Architectural League's Emerging Voices Series. Ben's lecture focused on the firms formal and conceptual exploration of clarity through past and current work. He presented in conjunction with New York and Los Angeles-based firm FreelandBuck. It's an honor to be included among the rich history of firms presented with this award.